After you buy Bitcoins, you need a Bitcoin wallet to secure your coins. Choosing the right Bitcoin wallet is important and this step should be taken seriously because you have invested your hard-earned money in Bitcoins. 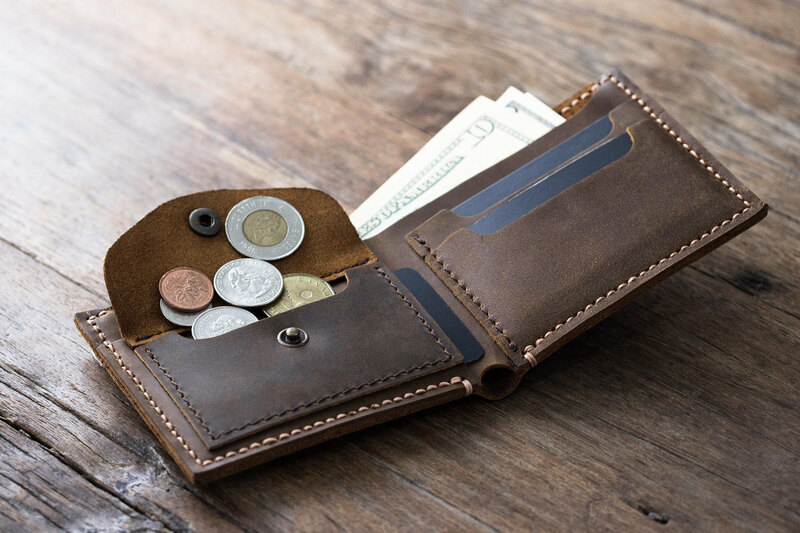 In this article, we will guide you to select the most suitable wallet from a variety of options. The first question to ask yourself is if the Bitcoin wallet you are choosing is reputable. For an end user, authenticity of a product is always the main concern. Similarly, the Bitcoin wallet which you choose should be dependable. To find the authenticity of the wallet, you can explore internet forums such as the Bitcoin Forum or the Bitcoin Reddit. Feedback and reviews present on these platforms will help you to make a good decision. If you are not able to find any information about a specific Bitcoin wallet, you can ask the forum members to provide you with some reliable leads. Security is almost as important as the reliability of the Bitcoin wallet. Knowing that your wallet is secure will keep you free from any worries. If you are using a web wallet, you should make sure that the address of the site starts with HTTPS instead of HTTP. HTTP websites are not secure, and you might have noticed that almost all the banks use HTTPS. Secondly you need to check if the wallet offers strong and secure logins. Multiple authentications (two-factor authentication) also show that the Bitcoin wallet is indeed safe to use. If you are keen on staying anonymous while surfing the web, you will want to use a Bitcoin wallet that requires less registration information. So if anonymity is important to you, make sure that you choose a wallet which needs minimal user data. Asking current users regarding the interface of the wallet is an effective way to judge if the wallet is user-friendly or not. A Bitcoin wallet needs to be simple to use and new users should not have any difficulty in doing transactions. If the wallet shows an odd interface which confuses you, then it is better to look for alternatives. For online users in UAE, backups have always played an important role. A good Bitcoin wallet should provide a simple process to backup the wallet. The backup also needs to be encrypted. Moreover, restoring from backups should also be easy. Make sure you choose a wallet that provides a backup option. You need to consider all these factors before making a decision to select a Bitcoin wallet. Your Bitcoins are valuable for you, so make sure that you store them in a safe and secure place. Also ensure that the Bitcoin wallet you choose has excellent user ratings.